트위터 애플리케이션 등록 주소에 접속합니다. 오른쪽 상단 "Create New App"버튼을 클릭합니다. 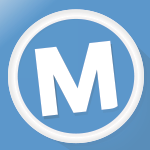 Name,Description, Website, Callback URL 정보를 입력해줍니다. 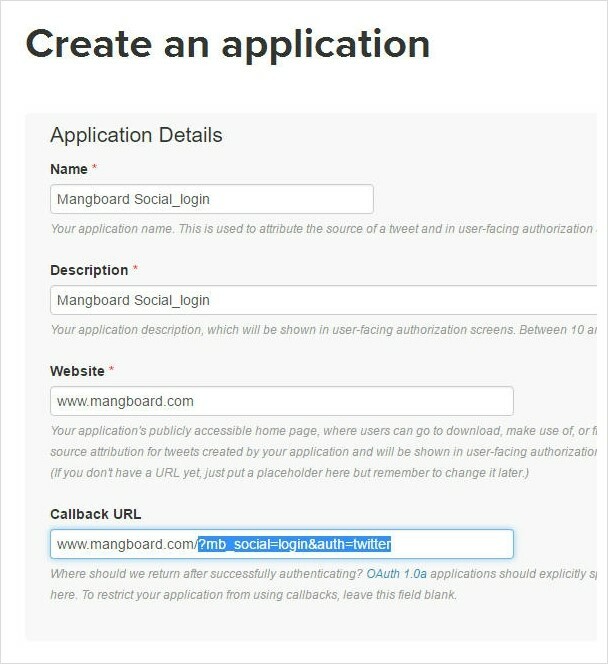 동의하기 체크를 해준 후에 "Create your Twitter application"버튼을 클릭해줍니다. 상단 텝에서 "Keys and Access Tokens"를 클릭합니다. 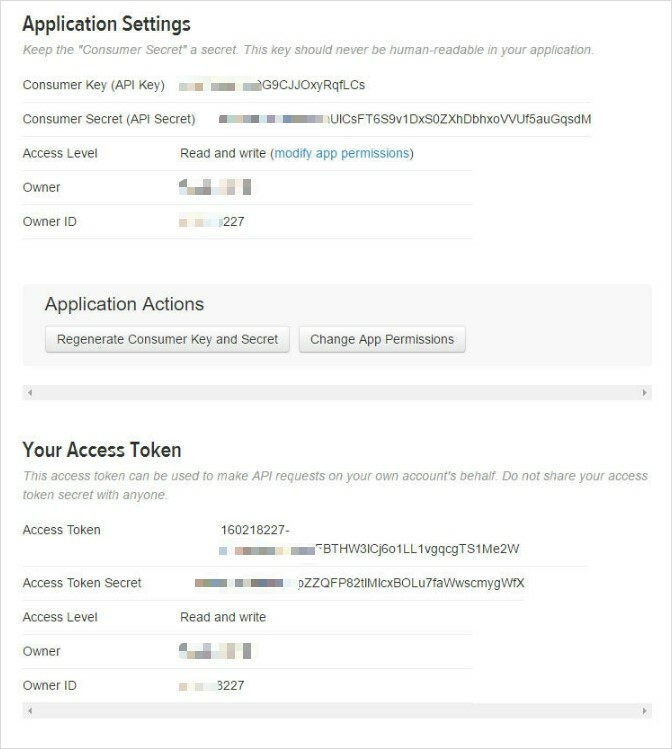 하단에 "Create my access token"버튼을 클릭합니다. Consummer Key, Consumer Secret, Access Token, Access Token Secret 정보를 복사합니다. 아래쪽에 Twitter Social Login을 사용으로 체크하고 수정버튼을 클릭합니다.